Mexican-style tapas in kitsch, classy party venue where the tequila is delivered by toy train. 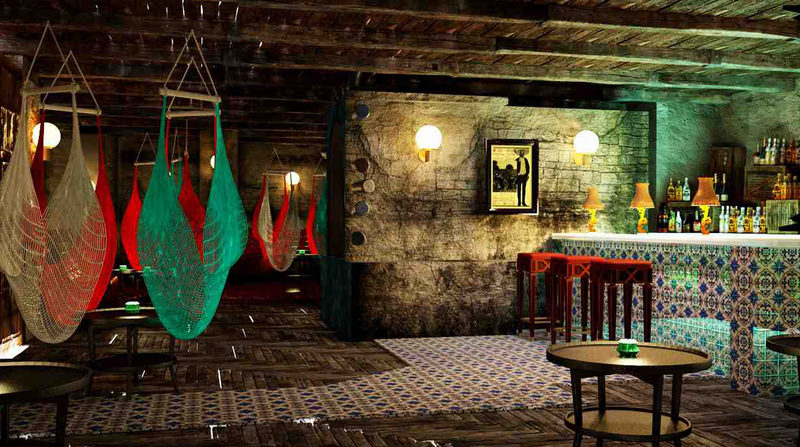 Tonteria is the mad Mexican tapas lounge and tequila nightspot on Sloane Square. During early evening Tonteria specialises in offering mouth-watering bite-sized Mexican tapas alongside delicious tequila cocktails. We love sharing at Tonteria and we have some famous sharing cocktails inspired by Mexico’s heritage and culture, this includes: “the Mayan pyramid”, “the lucky luchador” and, “the tequila slammer”. All are great for enjoying with your friends. Dare to try them. As the evening approaches, the DJ swiftly gets the music pumping, whilst the lights dim and Tonteria turns into a fun and festive nightspot. The emphasis is on theatrical entertainment. Look out for the Tonteria performers and the toy train that delivers drinks to your table. 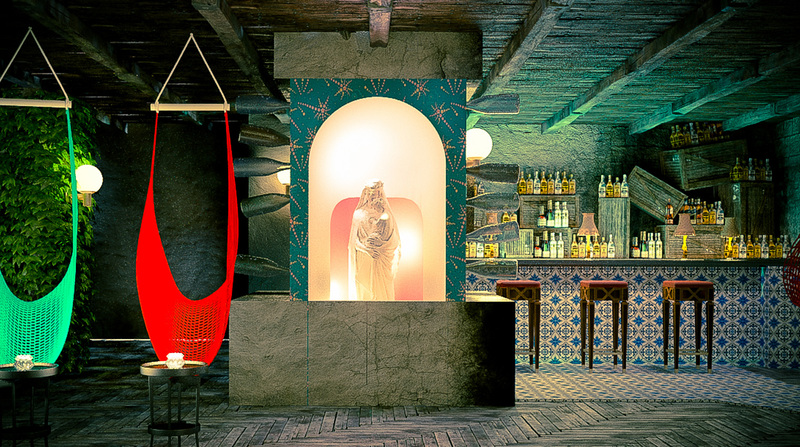 We look forward to welcoming you at tonteria very soon. All-aboard the Tonteria express!